Here’s a 2 minutes and 11 seconds video Study Reveals the Positive Impact of Smile Makeover. If you want to improve your smile or if you just want to look and feel better about yourself, visit us here at Simply Smiles Dental. 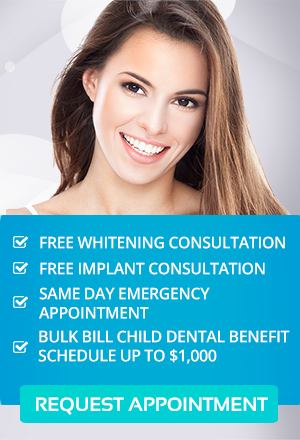 Simply Smiles Dental is the best place for your general and cosmetic dental needs. Don’t put off having the dazzling smile that you deserve any longer. Smile. It’s Good for You!